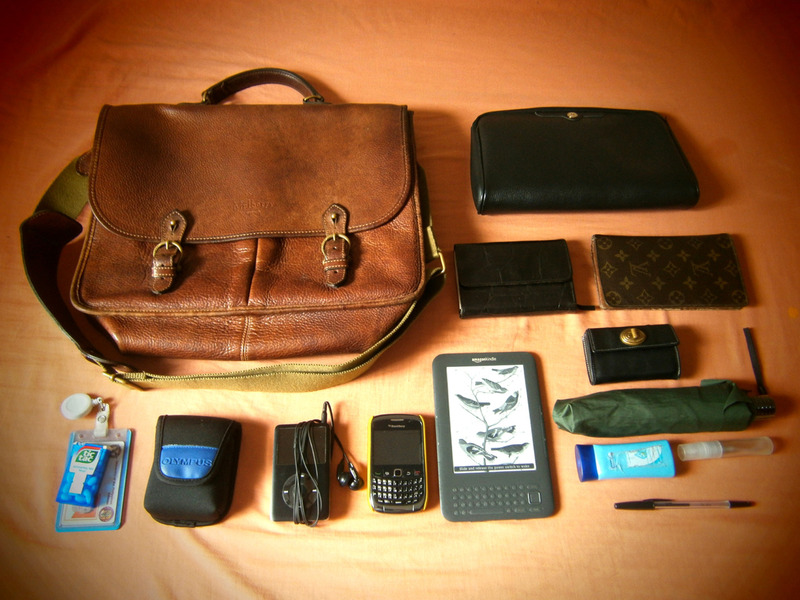 Inside my vintage Mulberry Wexford leather messenger bag – Dior envelope, Louis Vuitton wallet, Kindle 3, Blackberry, Marc Jacobs coin purse, iPod classic, digital camera, etc. It’s June 1, 2012 and I decided to finally make a separate blog for the things I can really write longer about. I’m still keeping my Tumblr account (which turned two last April 2012), but I no longer feel the same security I used to have there. I somehow feel that I began to censor myself and started second-guessing the things I really wanted to say and post about. Maybe I can make good use of the digicam I just obtained last month. Or perhaps just try to be extra honest and shameless with the curious mixture of things that catches my attention: eBay, bargain hunting, style musings, international and domestic politics, university, astronomy, science, literature, films, television, slight self-consciousness, twerps in the office and other types of rumination. So, cheers for ‘bryologue‘! The venue for myself to have an inner dialogue! Though, it is a legitimate French word for bryologist, I don’t necessarily fancy talking that much about liverworts and mosses… unless it’s Kate Moss! I lost my Marc Jacobs coin purse!